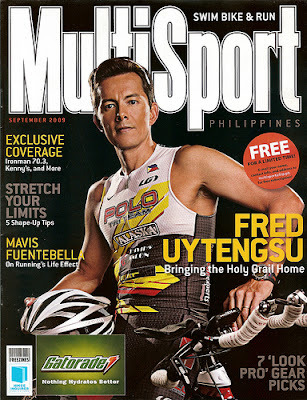 MultiSport Philippines is the only FREE magazine specially created for running, cycling and swimming enthusiasts. Published and edited by triathletes, it features local multisport enthusiasts, professional health and training advice, gear picks, race listings and event coverage, and relevant services and technology. Do you want to get a free subscription of MultiSports Mag, with free delivery? 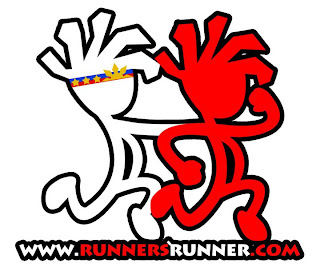 You can, by registering thru Runner's Runner website. Register an account first. Then wait for the confirmation email, before you can proceed. Then go to: Free subscription to MultiSport Magazine. Since the magazine is free, usually there is a fee for the delivery. But with the link, everything is FREE. Enjoy reading! Please take note that this limited period promo is open only to residents in the NCR (National Capital Region) or Metro Manila in the Philippines.